Rev. Stephen Barker, a descendant of an old North Parish family, was raised as a Unitarian and educated at the Harvard Divinity School. In 1858 he married Louisa Jane Whiting, daughter of a radical abolitionist from Concord, Massachusetts. Eight years her husband’s senior at the time of her marriage, Louisa Whiting was already “a lady of great refinement and high culture” and a published, although anonymous, author. Her “Influence of Slavery Upon the White Population,” an account of her years living in South Carolina and Virginia had been published by the American Antislavery Society in 1855. Mrs. Barker accompanied her husband to Virginia when he became an army chaplain to the 14th Massachusetts Heavy Artillery. The Andover Advertiser noted in its account of the accidental death of James H. Bailey in September 14, 1861 the thanks his family sent to Mr. Barker and his wife “for their kind attention to him during his sickness, and also for the pains taken in informing them of the particulars of his sickness and death.” Later as an unsalaried “lady superintendent” of nine Washington hospitals, Louisa Barker was at her husband’s side when the regiment suffered its greatest losses. At war’s end, suffering from malaria, Stephen Barker retired from the ministry and moved to Vermont. Louisa died in December 1875 of scrofula, an infectious and disfiguring form of tuberculosis that she probably picked up in the military hospitals. 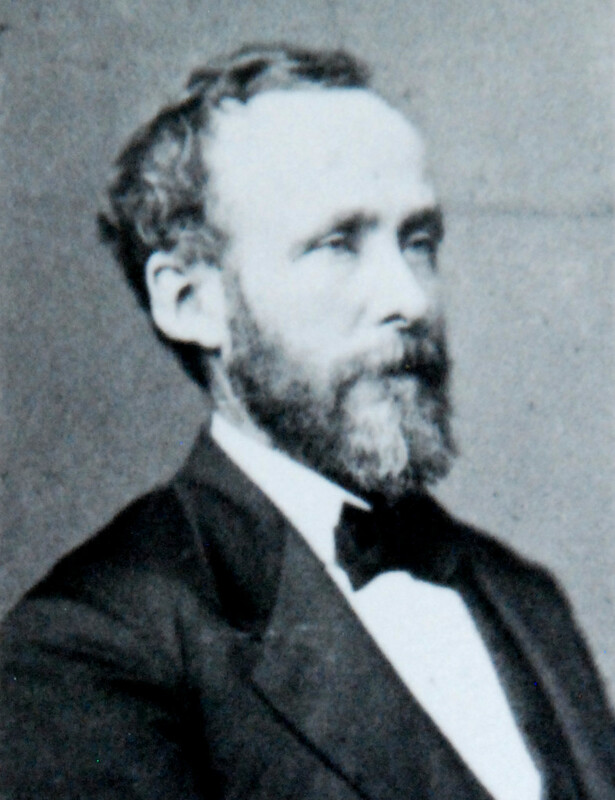 Stephen died in 1886. They are buried together in Sleepy Hollow Cemetery in Concord.